RIO DE JANEIRO, July 17, 2018	(Newswire.com) - ​​​​The Museum of Tomorrow will host the 6th annual global Thought For Food Summit, taking place on 27 July 2018. Organized annually by the Thought For Food (TFF) Foundation, the TFF Summit brings together top entrepreneurs, investors, scientists, corporate executives, designers, policymakers and other types of innovators to build powerful connections with each other, and co-create bold new solutions for the future of food and nutrition security. As the culminating event in the TFF Challenge, an annual incentive prize competition where over 800 teams from 160 countries participated in 2018, the TFF Summit is where the selected 10 Finalist Teams will deliver their pitches live on stage and compete for up to 25,000 in grant funding. This year’s startups range from an IoT-based water management solution for refugee camps to an artificial intelligence-based software for dairy management, a plant-based chocolate cream to a biodegradable packaging made out of surplus feathers, and much more. Along with the Finalist pitches, the 1-day event features inspirational keynotes from experts such as Lucas Rizzotto (Where Thoughts Go), Cristianne Close (WWF), Anthony Hehir (DSM), Mariana Vasconcelos (Agrosmart), Victor E. Friedberg (FoodShot Global), Peleg Chevion (Blendhub), Teddy Onserio (The Open Society Foundation), Dario Gonzales (Cultivando Futuro), and Karla Rascon Garcia, Adrian Garcia-Casarrubias, and Alfredo Costilla-Reyes (Kirchner Food Fellowship). There will also be a “pop-up pitch room” featuring leading Brazilian-based food and ag startups, as well as art and music installations aimed at inspiring the minds and hearts of the participants, who will be coming from all parts of the world. Check out the full program here. "It is a great pleasure for Museum of Tomorrow to support the next generation of innovators for food security. Food is one of the three themes we have defined in 2018 and will drive a number of our activities. The TFF Summit is our kick-off event, followed by an event in August to highlight technical and other considerations relevant to the development of public policies regarding food. We’re also curating an exhibition about food and its impact on the world and its citizens, which will be launched at the turn of the year", comments Ricardo Piquet, Director-President of the Museum of Tomorrow. 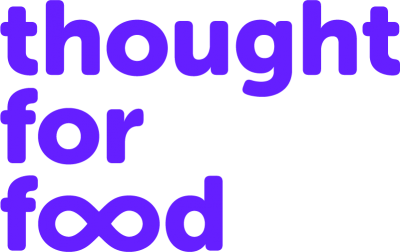 Thought for Food is the leading global organization dedicated to engaging and empowering the next generation to feed 9+billion people by 2050. We work with thousands of youth from over 160 countries and organize a number of activities that bring the next generation voice into the conversation and solution development about the future of food and agriculture. We help build talent, develop new innovations and raise the reputation of the industry as a whole. 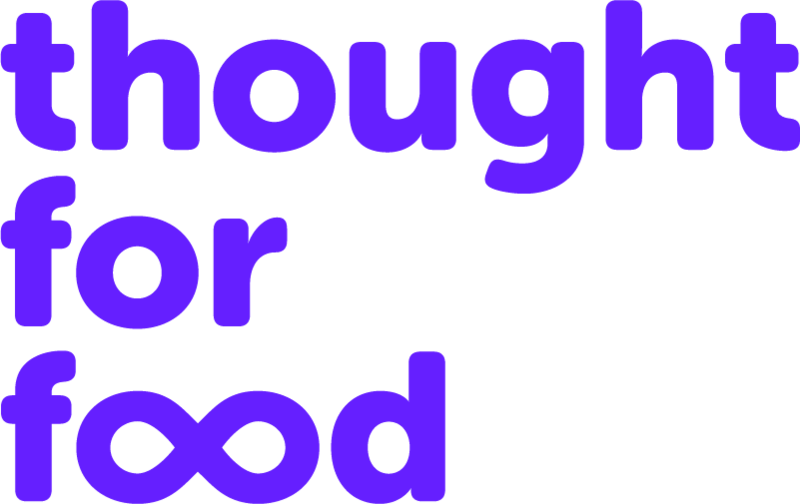 Thought For Food is a 501c3 non-profit entity. https://thoughtforfood.org. 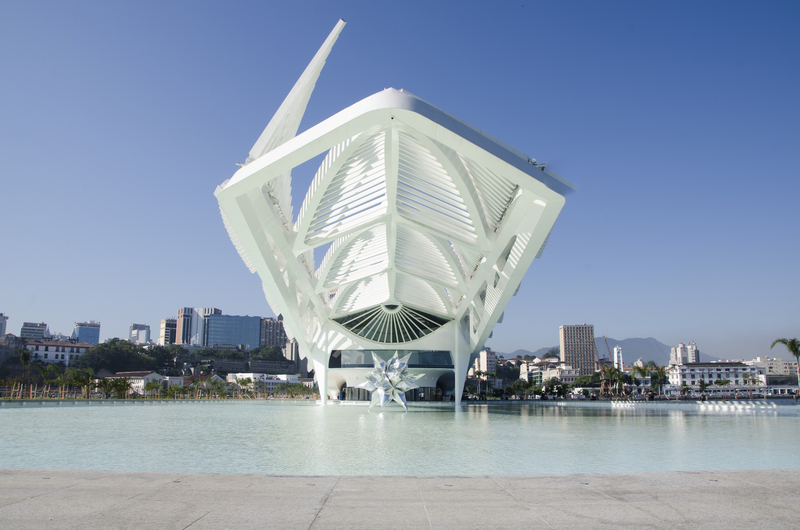 Managed by Instituto de Desenvolvimento e Gestão - IDG, the biggest public-private partnership operator for culture and environment-related activities in Brazil, Museum of Tomorrow (www.museudoamanha.org.br) was founded in December 2015 and has ever since become the most prominent museum of its kind in South America, attended so far by roundly 3 million visitors from all around the globe. Museum of Tomorrow is a different kind of science museum. Focusing on ideas rather than objects, ecology more than technology, it invites reflections about "where do we come from? ", "who we are? ", “where we are?” “where are we going?” and “how do we want to get there?” to discuss the many possible paths opening up for the next 50 years based on the findings of contemporary sciences and its programmatic pillars of Sustainability and Conviviality. Originally conceived by Rio de Janeiro city government along with the Roberto Marinho Foundation, having Banco Santander as a main sponsor, Museum of Tomorrow is also supported by a wide partnership network including Shell, IBM, IRB-Brasil RE, Engie, Grupo Globo, CCR, Deloitte, Intel, Cisco, Fondation Engie, JCDecaux and Suvinil. In addition to those, the State Government, through the Environment Secretariat, and the Federal Government, through the Financing Agency for Studies and Projects (Finep), help to maintain the institution which has also established partnerships and scientific cooperation agreements with renowned entities such as Google, The Science Museum Group, The British Council, UNHCR, Fundação Dom Cabral, MIT, and NASA, among others.